Clove has many medicinal properties. Clove is beneficial in gastric problem.check out Laung Clove is beneficial for health. Gastric Problem: Chew clove after having meal. It improves digestion. It gives relief from gastric problem. 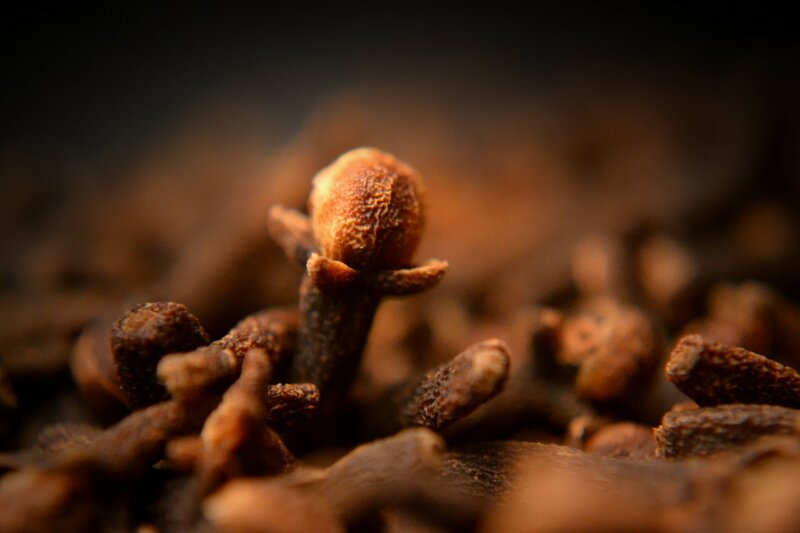 Headache: Grind two cloves and boil it in water. Filter it and mix sugar in it. Drink it before bed. Toothache: Apply clove oil on toothache or chew it under keeping tooth. You can also gargle with clove oil. Hair Conditioner: Mix 2 grind cloves and one teaspoon olive oil. Apply it on hair. Wash it after 20 minutes. Hair Wash: Boil 2 cloves in water. Apply it on hair when it cools. It makes hair soft and silky. Vomit: Grind 2 cloves and eat it with honey. It is extremely beneficial in vomiting. Acidity: Clove is beneficial in acidity and chest irritation. Boil 2 cloves in water and drink it. Cough: Fry clove and eat it. It is beneficial in cough. You can also eat 2 cloves with lukewarm milk. Weight Loss: Grin 100 gm linseed with 10 gm clove. Eat it with 1 teaspoon lukewarm water. Mouth Ulcer: Chewing clove or clove oil is extremely beneficial in mouth ulcers.